DUI counseling is available to better inform, educate, and cooperatively help people be guided through a DUIattorneyNew JerseyIntoxicated Driver Resource Center or IDRC. They must attend for 6 hours a day, for 2 days, and this program carries a surcharge that can vary by the number of offenses. In this course the offender will attend education classes to better their understanding of the dangers of driving under the influence of alcohol, and the consequences. There is also a counseling session to help them better deal with the offense, and following the right path to fixing their mistake. 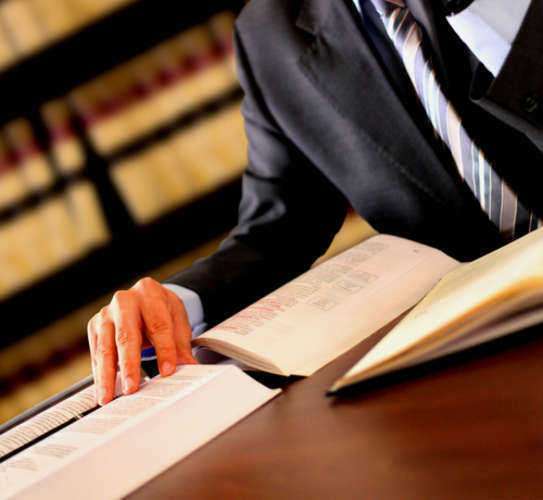 DUI Counseling is seen as a positive means to help those charged and or convicted in DUI cases, to get through the process easier, with a better understanding, and come out a better person than when they went in. Most states provide a good number of these counseling/resource centers in accordance with their population and counties. This makes it easier for the offender in a DUI case, to access in the chance that they are sent there. Some states have mandatory DUI counseling, others add them to aggravated offenses, and some have them as an alternative to other punishment.